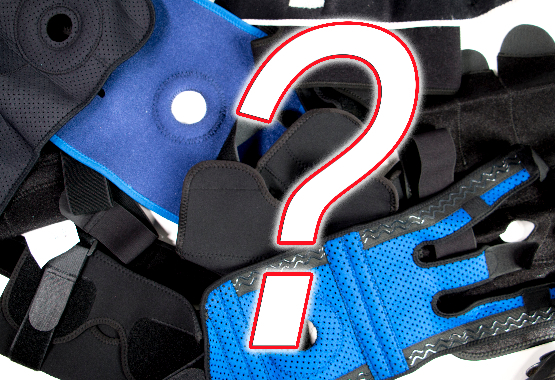 7 Important Features To Look For in A Knee Support Before You Buy! 1. Fully independent straps for custom compression. 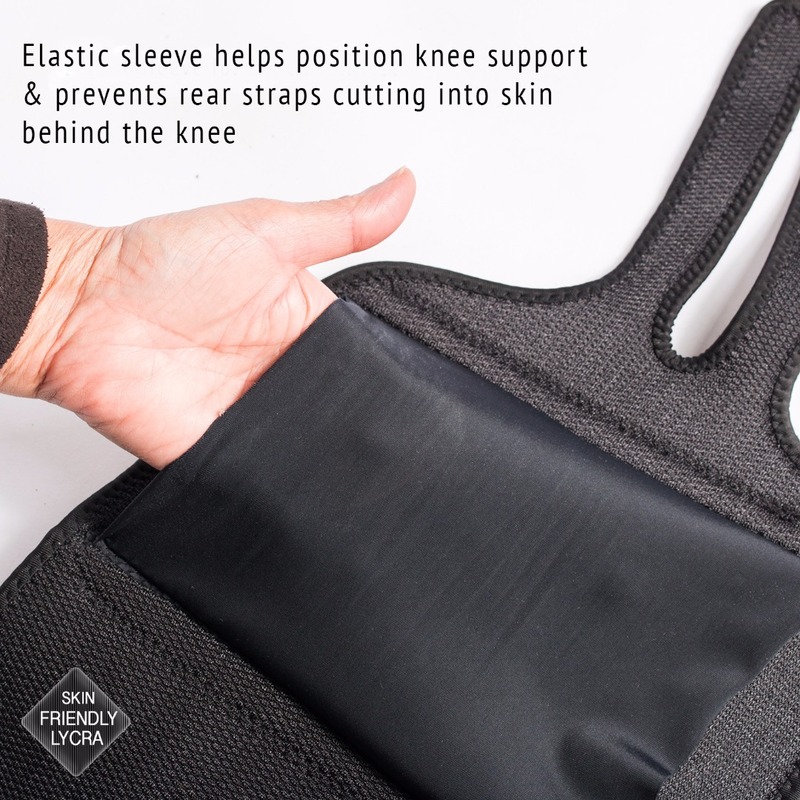 As we all have individual physiology and shapes and sizes a knee support needs to be able to be easily and readily adjustable to fit correctly, the better knee supports made from flexible neoprene will have 4 straps over the generic 2 or 3 which allows far superior fitting which translates to better comfort and support. A 4-strap system gives much more control for getting a perfect fit and also it gives much better support as the tension is coming from 4 different points. Look for an 'Open Patella' design that has an aperture with a padded gasket opening to sit around the knee cap, this ensures the patella tendon is supported. An open Gasket helps isolate the patella or knee cap to some degree but to get even more support in this problem area you need dedicated cross-over straps to customize the level of compression to be placed around the patella tendon. These straps also ensure the knee brace stays put with extra support all round. 3. Stabilization for medial and lateral support. When you have injured the two ligaments which run down the inside and outside of your knee that can cause significant instability and weakness. Side to side forces are compromised and that in turn puts pressure on other structures and ligaments to compensate. A good quality knee brace will have built in double lateral and medial stabilizers by means of flexible metal coils which take over the role of the damaged ligaments. What tends to happen is that this feature combines to create a much more robust and firm brace while still being flexible and lightweight. 4. How about the knee brace staying put and not slipping down your leg? Believe it or not this is quite common with the majority of neoprene knee supports that have only 2 or 3 straps to secure the knee brace. A common problem that plagues many knee braces made this way, which means that the actual 'functional support' is not really there if it's falling down more than staying up. This is where new more innovative ergonomic designs that utilize 4 straps or a hybrid system to create a non-slip design really comes up trumps and the aid the knee brace can give is greatly improved. These knee braces will be more costly but not by much and will be money worth spending considering the benefits they can give. 5. A Knee Brace that isn't comfortable to wear is pretty useless. When you are in pain or have injuries that need external supports or braces they have to be worn for a length of time either to aid during movement or at least be worn for an acute healing phase such as after immediate injury where, rest, ice and compression, as well as elevation, is critical. 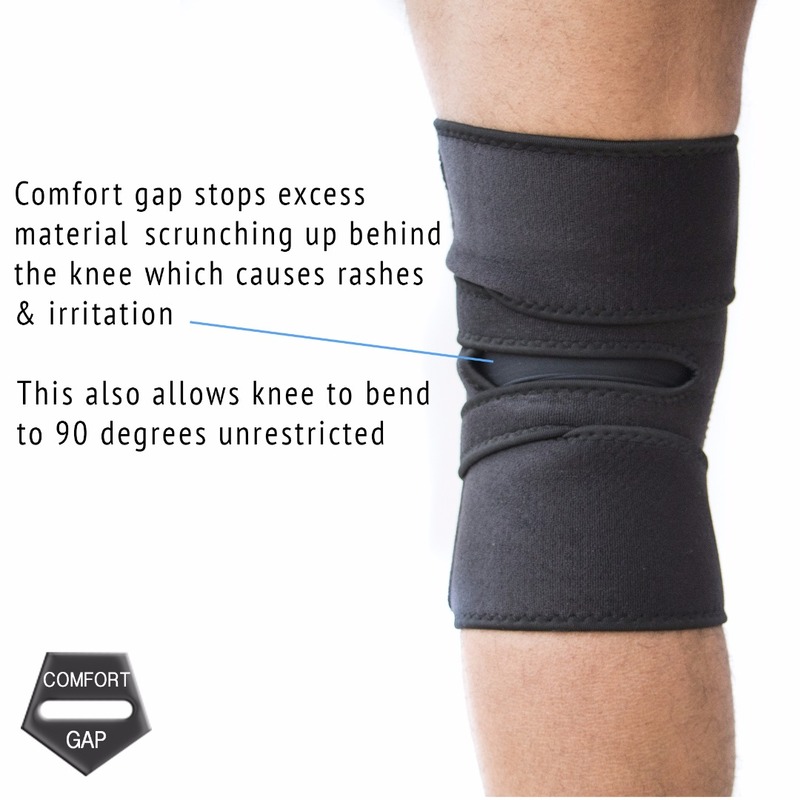 They often do not have a skin friendly protective layer to minimize rash - If they are in a 3 strap style you tend to get a lot of excess material culminating behind the knee often causing excess heat, sweating, which leads to rash and itching but also there can be a propensity to reduce circulation and impair knee bending. The result being a less effective brace because the user simply cannot wear it for any length of time to benefit from the compression. 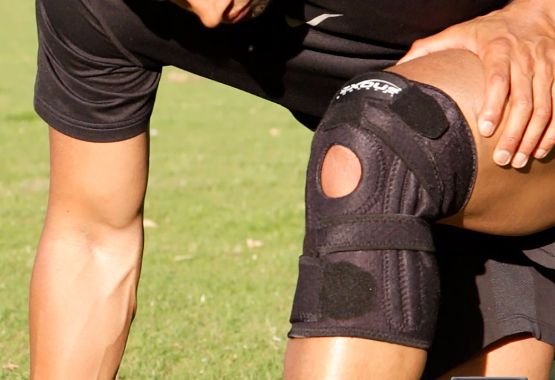 Adjustable neoprene based knee braces need to be secured around the knee often with velcro which allows for easy adjustment for different sized knees. 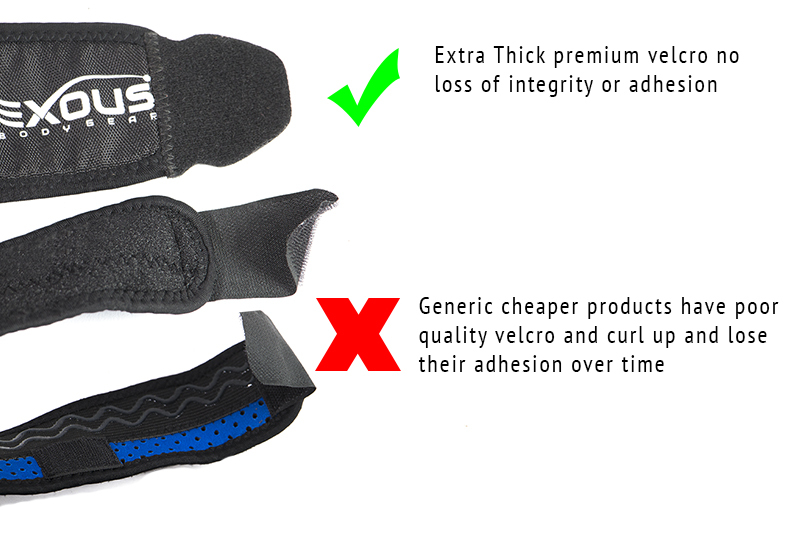 Cheap and inferior products cut corners in here by having poor outer material which does not have good adhesion to the Velcro and also the attachment tabs themselves are often very thin, they end up curling up over time which makes using the knee brace difficult at best. If you see the combined effect of poor 3 design style knee braces which often slip down with failing attachments you can see how important it is to check these features before you buy. Don't skimp on durability for the sake of a few dollars Once you start seeing the real differences in quality and workmanship along with dedicated features to make a knee brace functionally work you will start seeing that there is a significant difference in quality. 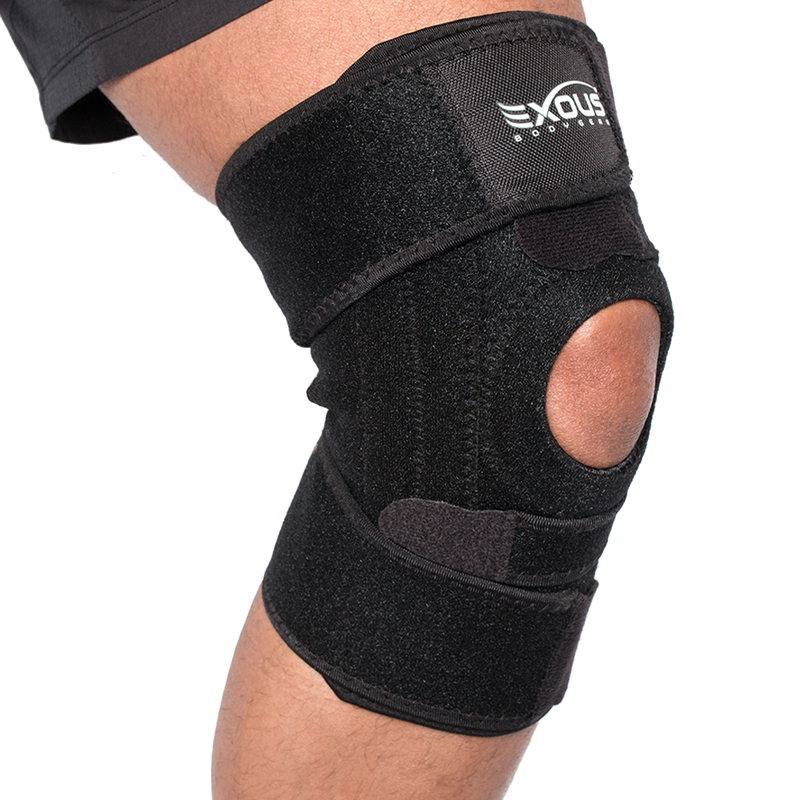 Specialist manufacturers of knee supports and braces build into the product quality features and designs that ensure a good efficacy in terms of giving a positive result from wearing these types of products. 7. 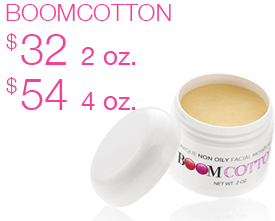 It should be lightweight & comfortable to wear all day. Look for a knee brace which ticks all of the above but at no cost to weight or wear-ability. You want to be mobile and feel like you are not weighted down or restricted for movement especially those of you looking for preventative or sports supports to aid during exercise. The knee brace should weigh no more than 200g and be of a low profile design so it can be worn during sport or for long periods under clothes, anything bigger and bulkier will again end up not being used which defeats the purpose of the knee brace in the first place. Do you have weak knees that give way or feel unstable? The medial and lateral ligaments run down either side of the knee joint and they provide the stability to keep the knee in a straight line and gives it the support structure. All too often when there is instability in a knee the lateral or side to side strength of the knee is very much weakened and this can often cause a knee to 'give way' or a person to collapse upon any kind of weight being put on a weak knee. There are literally dozens of knee braces on the market from as cheap as £5 to over £70 on the high end, and a whole pile of them somewhere in the middle between £12 and £29.99. What you will see if you really scrutinize these products in this range is that there really is no real differentiation between them, they are all very, very similar in design and function. Earlier we talked about the specific features which set apart high quality 'functional' knee braces designed on purpose over what we called 'generic 3 strap' style braces which have inherent problems in their basic design. 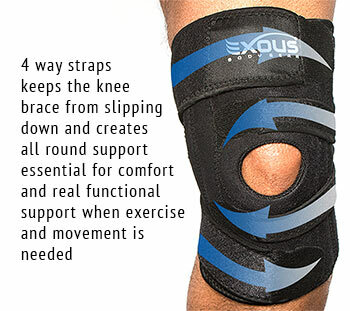 When your looking online and pricing up a knee brace to buy and you see a style like this, 3 straps with two main straps and one which wraps behind the knee it is what we call a generic 3 strap design there are literally dozens and dozens of these style knee braces from cheap branded items to big stores making their own generic versions. Essentially it's pretty much the same product your buying so it's more a choice of where you bought it from and for how much. 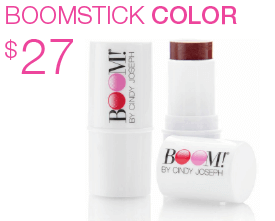 You're not actually buying it through an informed choice or decision over what the product can do for you. 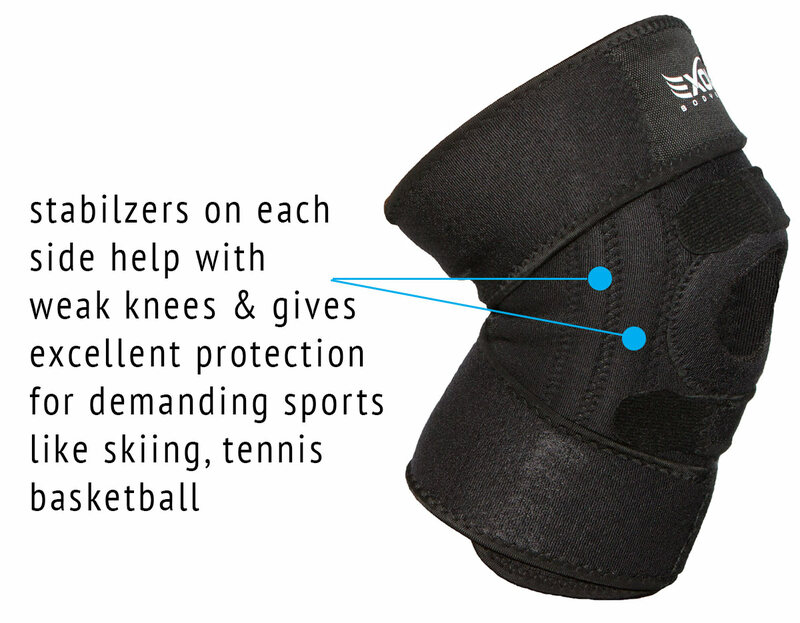 Competitive athletes and those wishing to exercise with knee pain and injury will benefit from using the right type of knee support brace. Typical problems which affect the knees in sports hinge around the patella tendon and also medial and lateral ligament sprains. For Patella Tendon problems such as Jumper's knee, the condition is responsive to pressure being applied to the soft tissue area on the patella tendon, the condition arises from the tendon becoming inflamed from tight quadriceps and surrounding muscles which then pull the patella tendon out of its normal resting plane through exercise it gets inflamed. By bracing this area you effectively push the tendon back into the right plane and relieve the inflammation. Again design is key here, the knee brace has to be able to do its job isolate the patella and stay in place, that's were advanced more intuitive designs will be needed over simple generic 3 strap braces they will not be able to support the patella tendon and will definitely not be able to help with alignment and tracking problems caused by tight IT bands which can pull the tracking out for the patella groove. 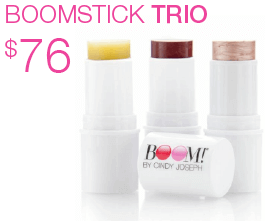 Try it risk free with a 30 day no questions asked money back guarantee!